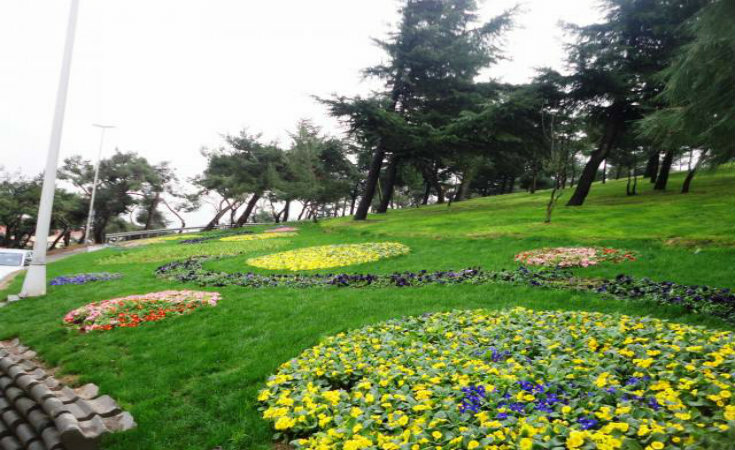 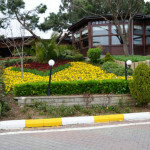 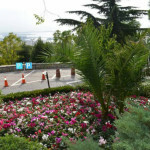 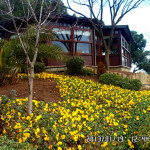 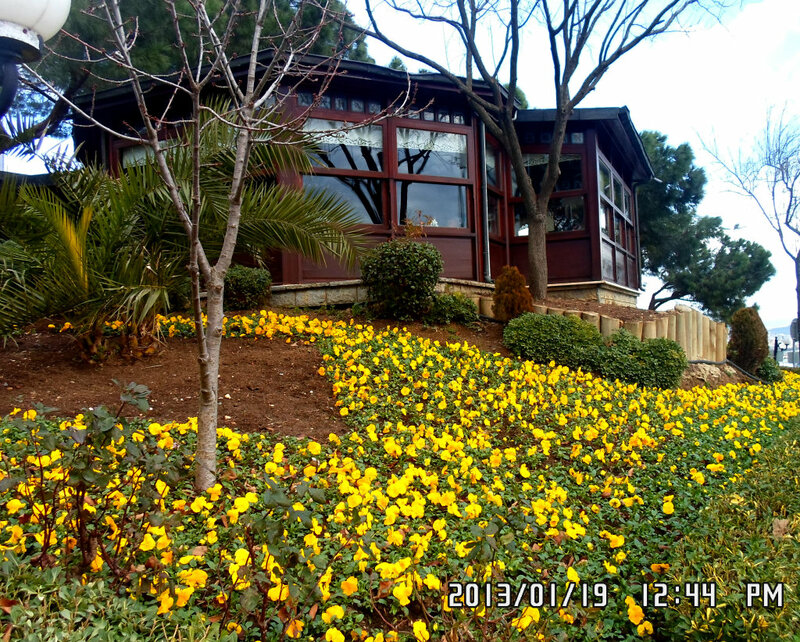 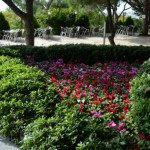 The Gözdağ Estate Park has a spectacular view of Istanbul that stretches from the Princes’ Islands to Yalova. 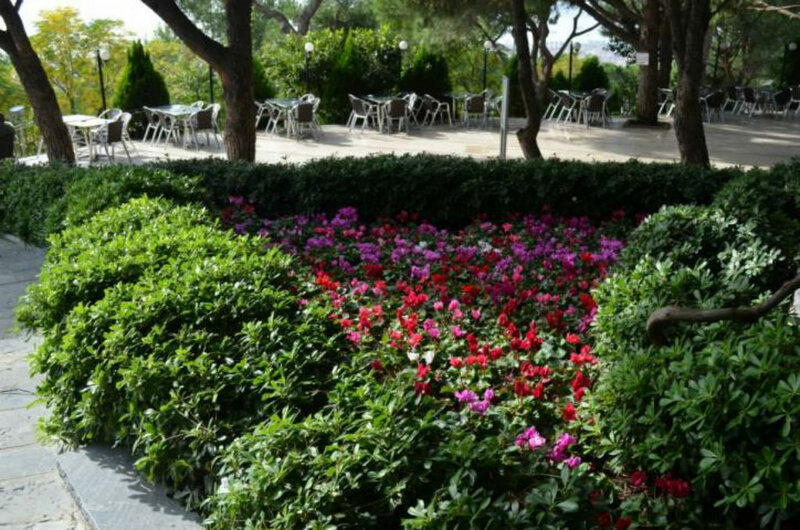 There are picnic areas, observation decks, children’s playgrounds and walkways making the grove an ideal place for those wishing to naturally recharge their batteries any day of the week. 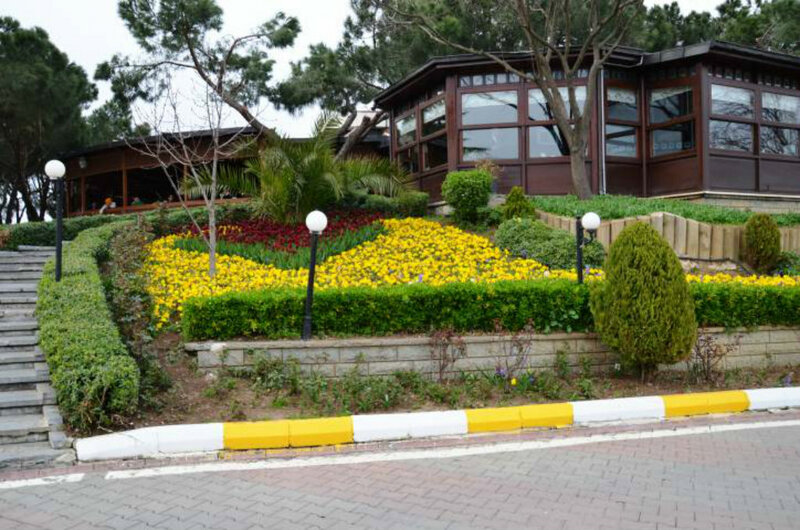 The Gözdağ Sosyal Tesisleri (Public Facilities) with its eye-catching wooden architecture has both indoor and outdoor service areas, while the lush greenery from the park’s entrance to its peak refreshes the soul. 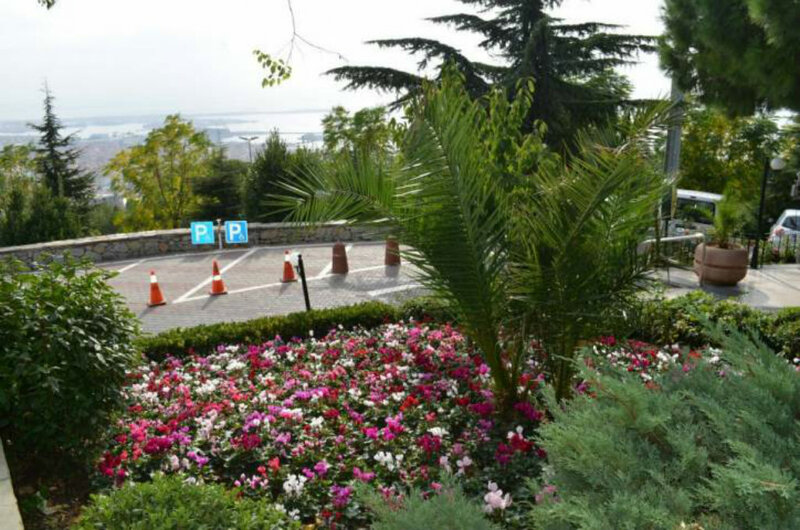 At an altitude of 206 meters, the fresh air and wonderful views from Gözdağ make it a most desirable location to spend an afternoon.